How to make your hair beautiful smooth and shiny? Home Blog | News Human Hair News How to make your hair beautiful smooth and shiny? Maybe you feel very excruciating because you have dry and rough hair.And I have to say this hair is very fragile and very difficult to take care of,Man can avoid this problem by cut the hair short,It doesn't take too much time to take care of hair.But relative to women,It will be a tough question.So i will teach you how to make your hair beautiful smooth and shiny. 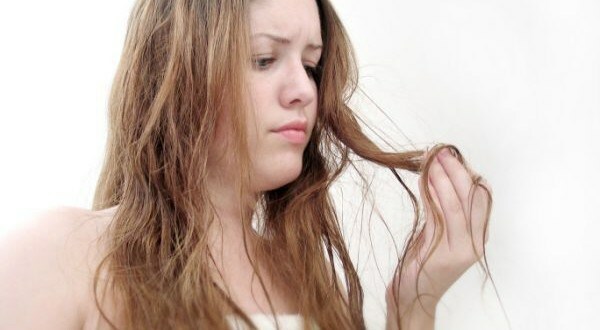 1.Don't wash your hair every day,taking a bath every day is a good habit,but wash your hair every day is not good,because it can strip your hairs natural protective oils and leave them dry and brittle. if you want to make your hair beautiful smooth and shiny,You'd better wash your head every few days. 2.Stop damaging treatment: Straightening, curling, dyeing or other chemical treatments,Although this allows you to change hairstyle quickly,But you have to know that heat and chemical materials can reduce your hair moisture level to as low as two per cent, leading to split ends. 3.Head massage: Massaging increases circulation which brings more oxygen and nutrients to the hair roots and even normalises oil production.You don't have to oil your hair every time you massage, just use your fingers and give yourself a gentle massage. 4.Hair mask: Pamper your hair with nourishing hair masks,I'll give you a simple way You can try it at home,take one avocado, one egg and 2 tbsp of olive oil. Blend the ingredients to a smooth paste. Apply to your hair and scalp and leave on for 30 mins and wash off.